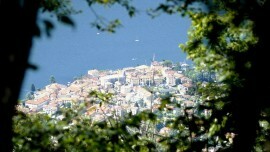 The eastern branch of Lake Como passing through villages and town mirroring into the lake to reach Varenna and Colico. 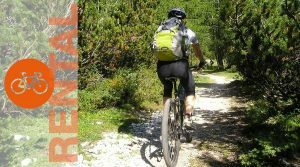 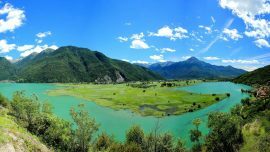 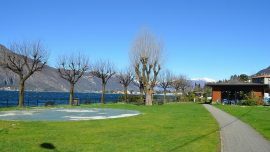 This cycle way runs along the eastern shore of Lake Como starting from Lecco to Colico and it is particularly fit for sporty people and road bike lovers, also offering cues for mountain bike and trekking fans. 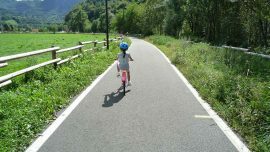 Even if the way follows entirely the Provincial Road (SP 72), it can be runned using public transport for the more critic parts. 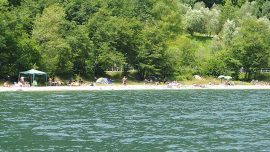 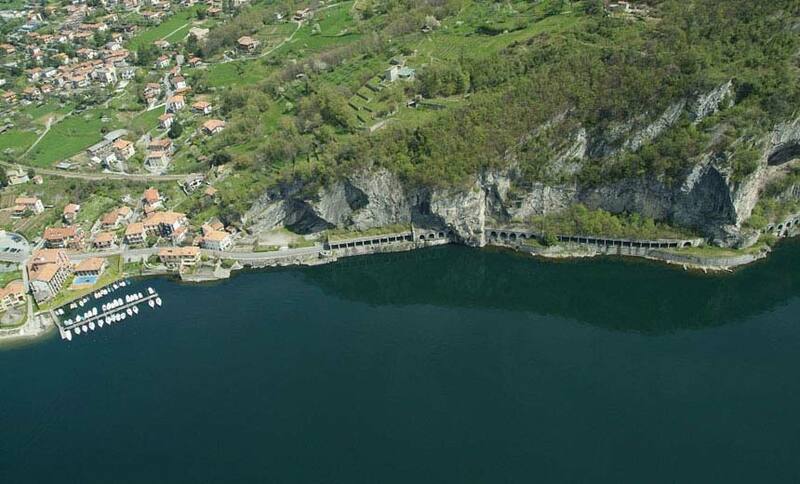 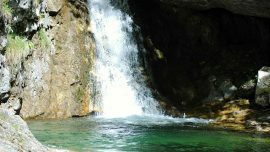 The itinerary cross the small villages located on the lake’s shores: Abbadia Lariana, Mandello del Lario, Lierna, Perledo, Varenna, Bellano, Dervio, Dorio to finally reach Colico at the bridge on the Adda River close to the main road SS 36, where the cycle way joins with other ones. 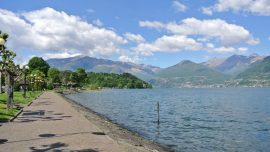 Generally the route is easy, even if a particular critic point is the part Lecco-Abbadia Lariana (here it suggested to use public transportation).